If you’re not so keen on being outside in the sun all day but would love to experience the rural Australian lifestyle, a domestic role in the homestead, cooking for a mustering team, home schooling remotely, or working in a real Aussie pub might be just the thing for you! There are jobs tutoring children on remote stations with the use of radio and satellite schools. Often this involves a combination of domestic and sometimes outside roles such as gardening and feeding animals. There are ‘inside/outside’ jobs without tutoring as well, sometimes the role may require childcare. 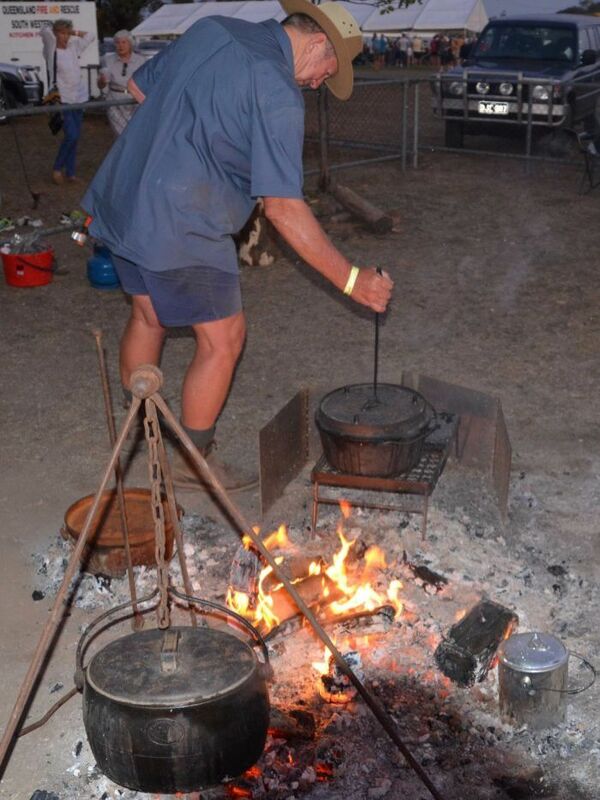 During the mustering season there are jobs working as camp cooks which involve preparing meals for the farm workers. These are often on an open fire while travelling with the cattle. Hospitality is most commonly in rural pubs where you will be working in the kitchen, room cleaning or behind the bar. Most jobs will involve a 5-6 day week. Hospitality work is in shifts and expect to work evenings and weekends. All jobs in these areas could be anywhere in Australia. Expect remote and small towns if working in a typical rural Aussie pub. Childcare skills and experience are often required. Some employers ask for what is called a blue card which is a prevention and monitoring system for people working with children and young people. A good level of cooking skills are required for camp cooks and chefs, but formal qualifications are not usually required. Bar work experience is preferable, many employers ask for an online RSA (Responsible Service of Alcohol) certificate which is very straight forward to obtain. 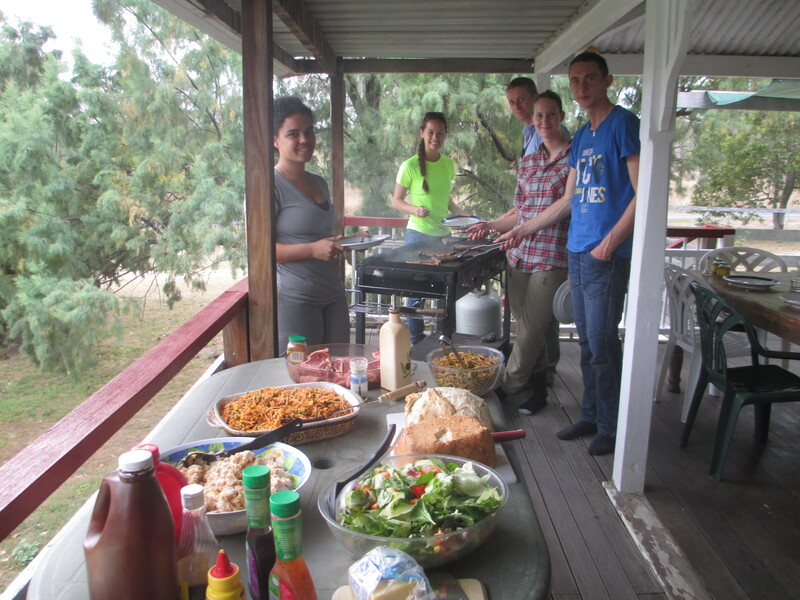 For camp cooks, approximately three months which is a typical mustering season. All other jobs are on going throughout the year. 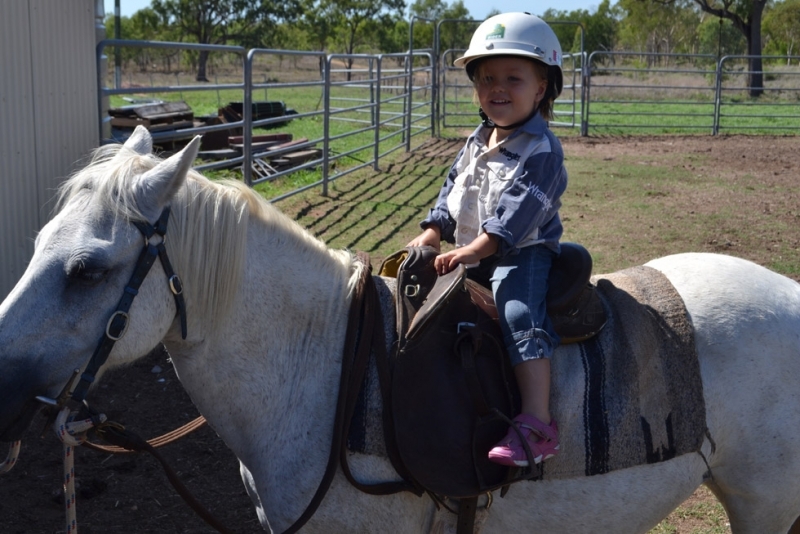 Mustering season is typically from about March- June and then September- November. This is always subject to weather conditions such as drought or flood. Hospitality jobs are very popular at Christmas and New year. All other jobs are on going. Tutoring is not common in school holidays but general childcare can be. On farms a room in the main homestead, separate cottage, donga, out house or caravan is most likely. When camp cooking you may be required to camp in a swag on musters or in accommodation along the road when travelling. A room in the pub will be offered when working in hospitality. Food is almost always included in these types of jobs. Internet and phone signal is limited on farms but often better if living and working in a small town. Find out more in Farm work in Australia on our website!